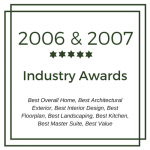 We work tirelessly in order to provide the most professionally designed and built home to exceed your expectations and win the hearts of many so that it stands the test of time. Our professional team will walk step by step through the design and construction process providing you with the most value and most insight into the building process so that our end product will outperform and outlast. 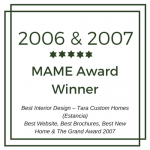 We work hand-in-hand with our clients and are a frequent staple on our jobsites to gain that attention to detail and quality control, listening to homeowners and making sure that Tara Custom stands above the rest. For us, steadfast commitment to quality is in our foundation. Creative design flows freely throughout our company. Timeless construction knowledge is at our core. We believe in creating relationships and building trust through Integrity and Honesty. This allows the flow of communication and quality that defines Tara Custom. 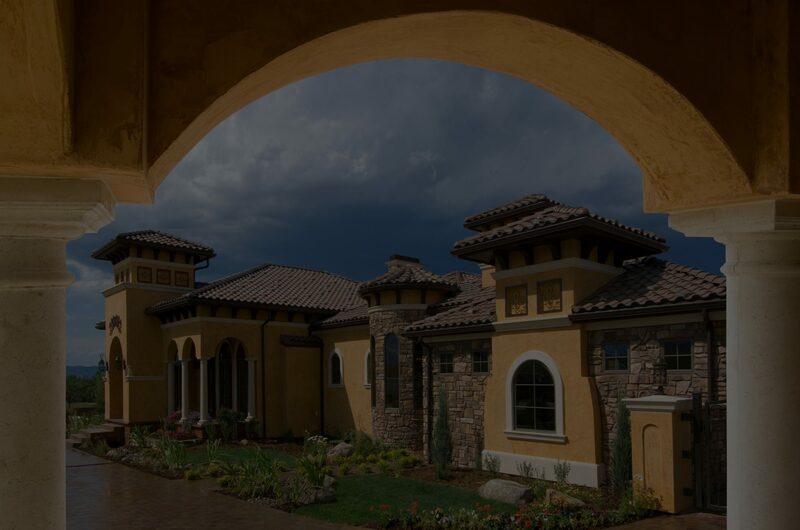 An exclusive, master–planned golf course community in Colorado Springs, where discriminating homeowners enjoy the lavish rewards of luxury living. The new Preserve at Walden features the latest custom home community nestled around a mile and a half long open space area with private hiking trails and ponds for its residents. A custom, gated community with a heart as big as all outdoors. If you know where you’re going, and you’re not the type who believes in waiting for good things to happen, take the road less traveled. Building relationships through steadfast commitment to quality construction. We truly believe in first a great builder and buyer relationship and second a quality customer experience from first meeting through final walkthrough. We are here to serve our homeowners and guide them along the home building process with our expertise. Building Homes, Delivering Value with Integrity. We thrive as a small town Builder and one you can trust. Our methods are designed to foster an open dialogue throughout the building experience so that your Vision along with our Expertise and Quality Construction practices culminates in Award-Winning Beauty. 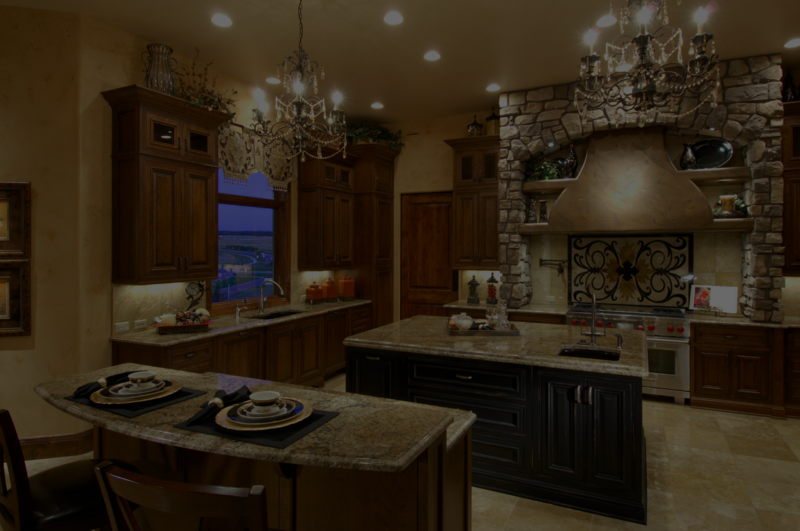 Your Colorado custom luxury home is waiting. 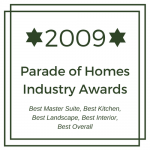 As Southern Colorado’s award winning custom homebuilder in Colorado Springs. 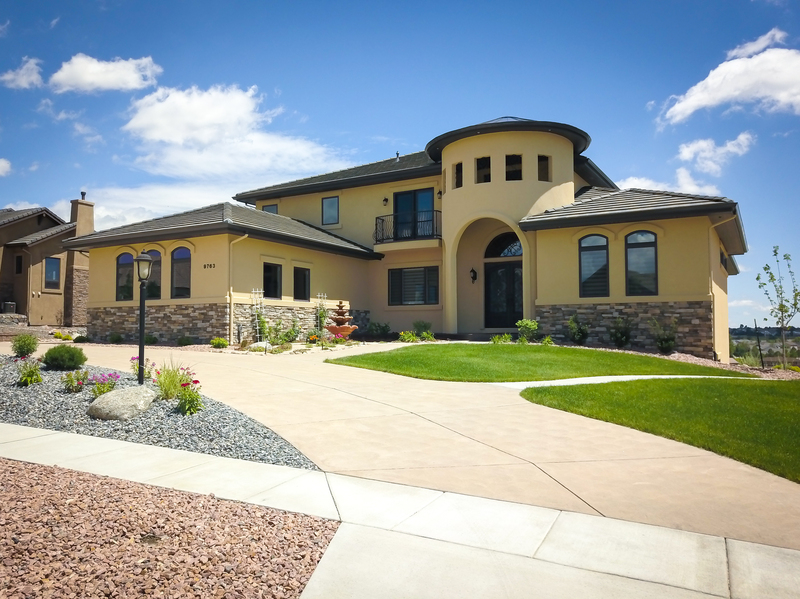 Tara Custom Homes offers buyers innovative designs with each of our custom homes designs throughout Monument, Black Forest and El Paso County that complements the natural environment and Colorado’s million-dollar views. Tara Custom Homes works with your inspirations and dreams to create one of-a-kind custom properties of timeless beauty that redefine grace and elegance. 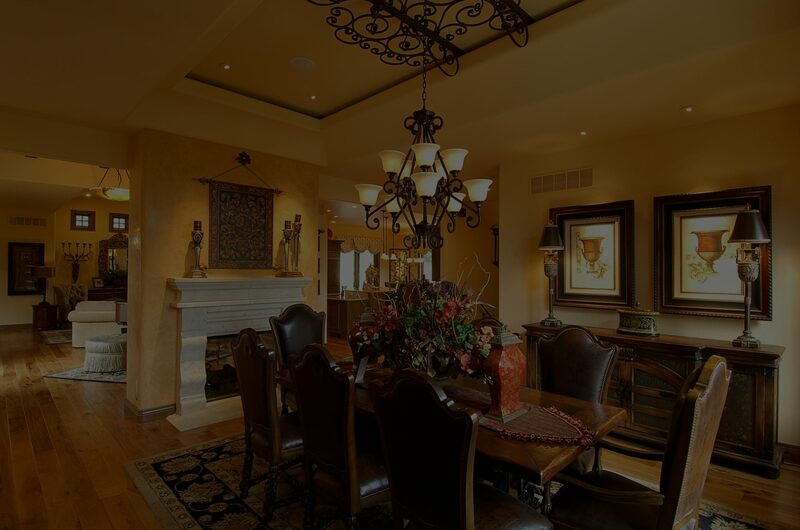 They are noted for their award winning craftsmanship and dedication to detail throughout Southern Colorado and their designs have become a trademark of Tara Custom Homes. Tara Custom Homes wants each of their homes to show “our good taste plus casual, comfortable elegance; places where people feel at home.” Each custom home present an example of unique artistry that accommodates both easy family living and stylish entertaining in these luxury house plans. 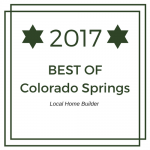 As Southern Colorado’s award winning custom homebuilder, Tara Custom Homes offers buyers innovative designs with each of our custom homes designs throughout Monument, Black Forest and El Paso County that complements the natural environment and Colorado’s million-dollar views.